Google Stadia announcement is already hurting Nintendo and Sony. Since the announcement of the video game streaming service by Google, Nintendo and Sony shares have dropped. According to recent data, Sony and Nintendo lost around 4% of share value since the announcement of Google Stadia. The Stadia platform lets users stream video games through Google Chrome on mobile, Tv, tablets, and PCs. Sony and Nintendo are enjoying the success of Nintendo Switch and PS4. Nintendo Switch is one of the best selling consoles in the U.S while PS4 sales crossed 100 million units. Google plans to make dent companies like Sony, Nintendo, and Microsoft. And from the looks of it, Google’s jab did draw blood. However, the success of Google Stadia depends on video games and a lag free experience. 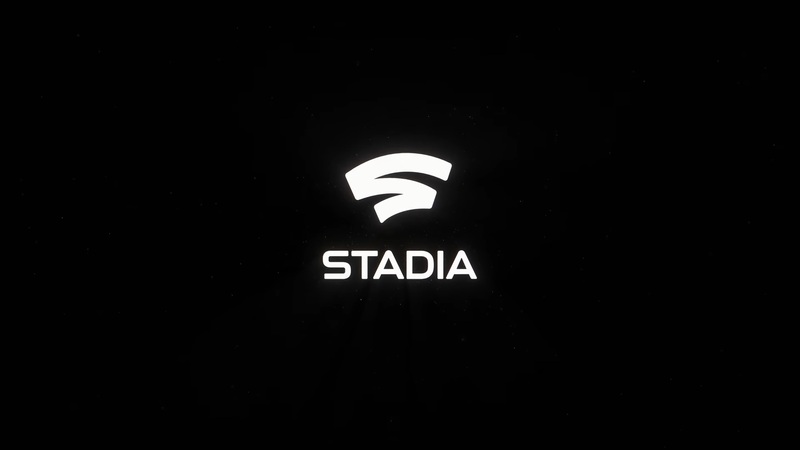 Google Stadia games include Doom Eternal, Assassin’s Creed Odyssey, and rumor has it that The Outer Worlds and Shadows Die Twice may also release of Stadia streaming platform. 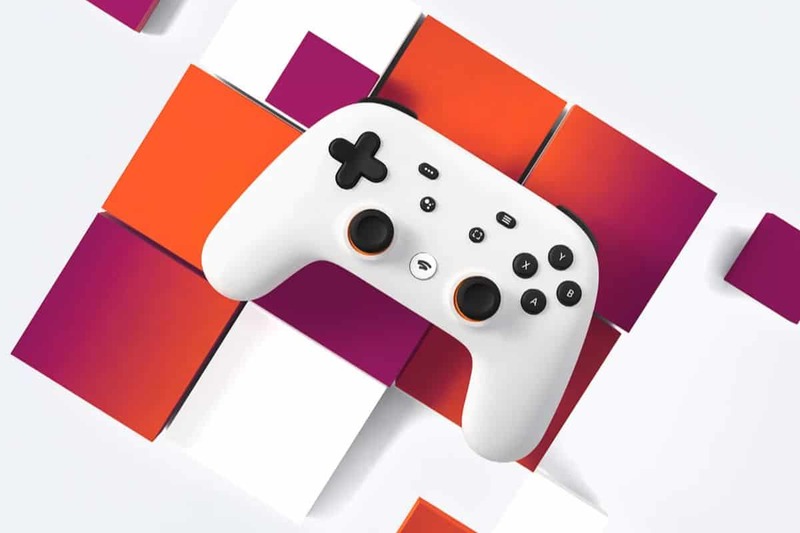 Google has shared plenty of news about Stadia but what we lack is the pricing details. 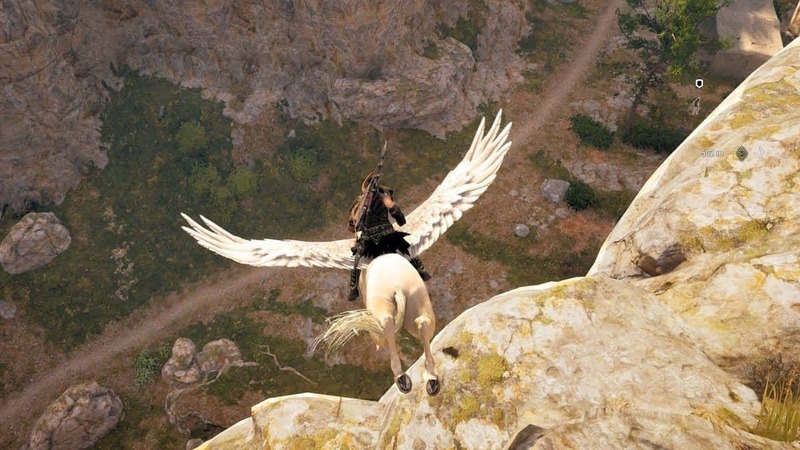 Stadia platform pricing will be revealed this summer and a lot rides on the subscription model. What is interesting is that with Stadia VR platforms can get a new life. While we do not know if Stadia will support Oculus Rift VR platform, the possibility of doing something even better is in front of us. We can see wireless VR in AAA quality graphics, a true VR experience is possible with Google Stadia. However, that would require a super fast internet connection because if not, added delay of streaming can make people sick. Internet connection is an issue as the majority of the world is using average internet connections. Google has dodged the questions about input lag and latency but we do know that frame rates and resolution are going to be dynamic. It is Netflix like system which may start to annoy players. 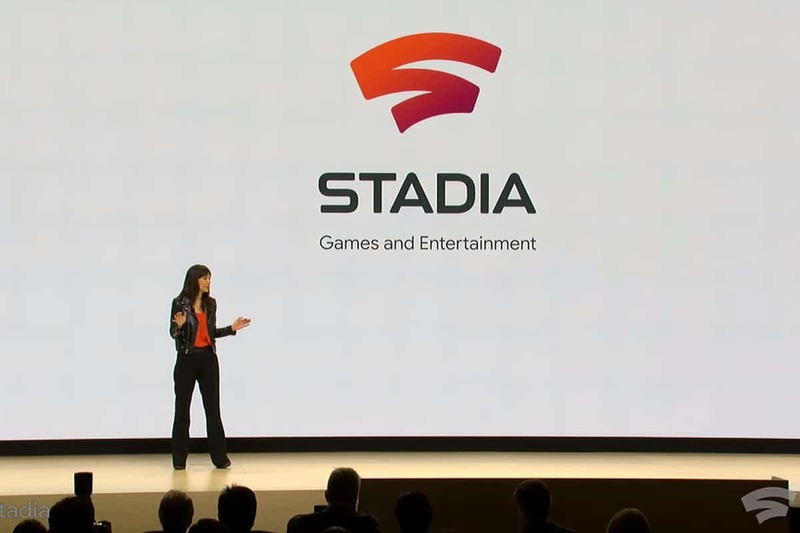 Google Stadia is definitely not a replacement for actual hardware and it may end up being another one of Google’s over-ambitious projects that disappear.